One of the newer avenues of charitable giving is called the Qualified Charitable Distribution (QCD), which comes from the IRAs of persons who have to take Required Minimum Distributions (RMD). 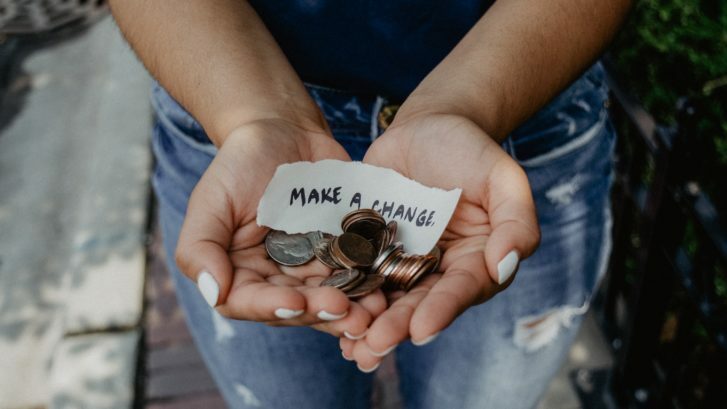 Though this has been an option for a number of years, we are seeing more people learning about and taking advantage of being able to support their favorite charities (like their church) from their IRAs. For more details on how this type of giving works, see my article here. As a leader in the stewardship ministries of your church, you have a great opportunity in front of you to encourage a means of giving that not only saves taxes for all eligible persons, but also provides support for your ministries utilizing resources that may be currently untapped. Church members who are eligible for the QCD recently received a notice from their IRA provider regarding the amount they are required to take out of their IRA for 2019, so now is a great time to promote this way of giving while it is still fresh on members’ minds. Whether through your church newsletter or a special series of announcements, the key is to start raising awareness. Many people are not even aware of this option, so it’s important to educate them. If you’d like assistance developing your communication plan, please give us a call. We’d love to help you develop your strategy in gathering resources for your Kingdom work.